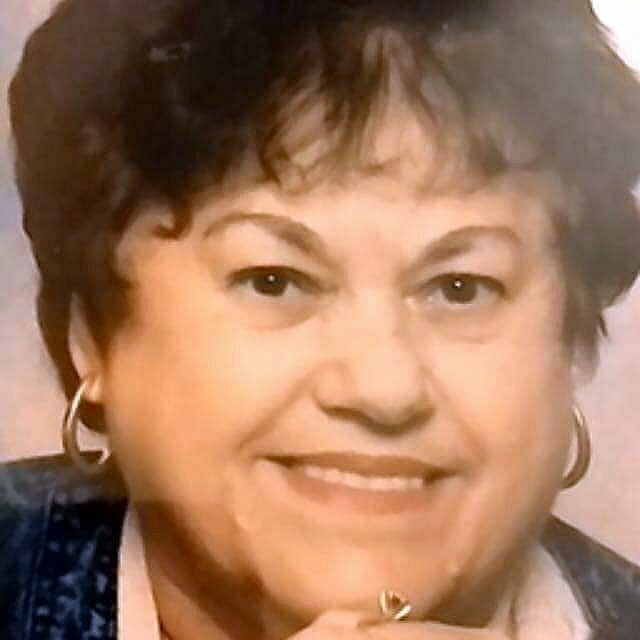 Theresa Sutton of Salado died March 20, 2019 at a local hospital. She was born in Budapest, Hungary to Franz and Elizabeth Palkovits on March 7, 1935. Theresa came to the United States after World War II and married D. L. Sutton on May 27, 1959. They were married for 60 years when he passed away. During that time, Theresa worked as a homemaker, raising 4 children and also worked in the food service industry. She is preceded in death by her parents, brother, Stefin, sister, Elizabeth, husband, D.L. Smith, son, Henry and great granddaughter, Hope. Survivors include 3 daughters, Regina and Larry McGregor of Salado, Brandon McGregor, Chris McGregor and Jamie McGregor. Mary Ann Janke and Randall of Temple, Chuck Hoffman and Dustin Hoffman of Orlando, Chesney Hoffman of DeHona, Cathy and Philip Anderson, Ashlee Porter, Ben Porter, Temple, Hope, Emberlee, Lindsey and Chris, Belton. Great grandchildren include, Jaci, Eric and Joshua McGregor, Kevin, Eliza, Church, Dylan and Dustin, Harrison and Jason along with Nanny’s step grandchildren, Zachary, Lauren and Allison. The family would like to thank the Baylor Scott & White doctors including the team headed by Dr. Heith White. We would also like to thank the wonderful ICU nurses who took the utmost care of our mother with respect, kindness and compassion. Additionally, thank you to Luther Maxwell, Mom’s dear and special friend and caretaker for 14 years. Together they enjoyed traveling, gambling, dancing, not necessarily in that order. Mamma’s daughters would also like to give thanks to Luther for taking such good care of our Mom.